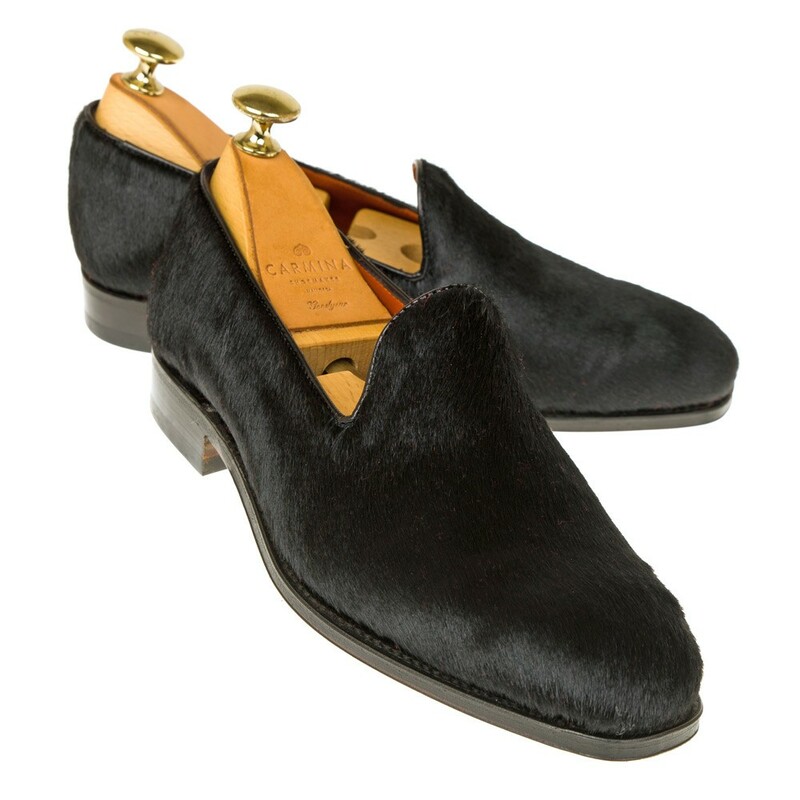 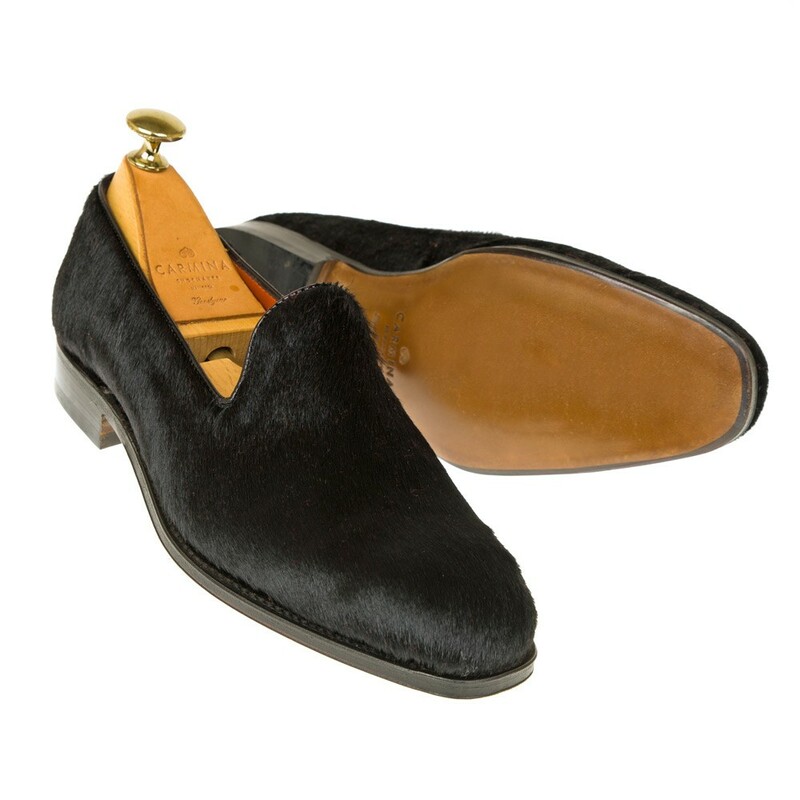 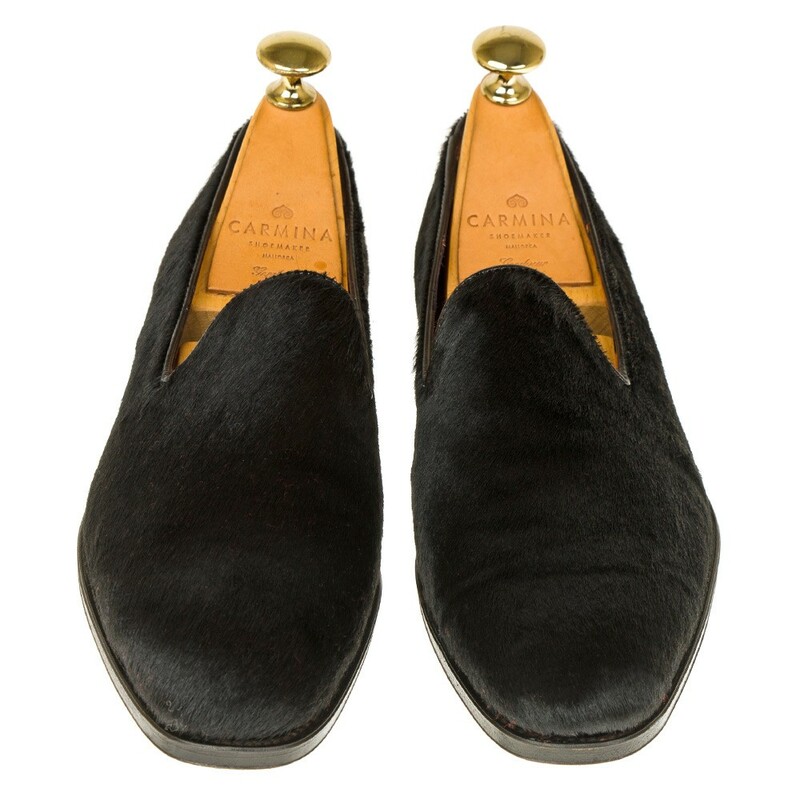 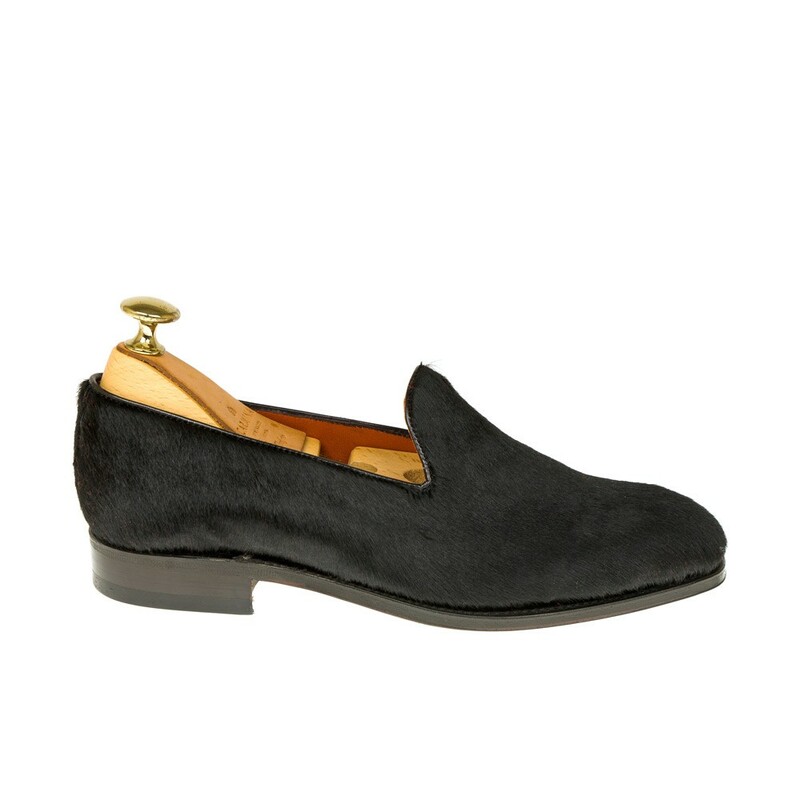 Women's slippers shoes in black pony hair leather. 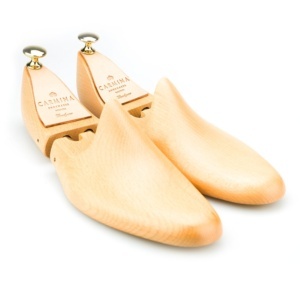 leather sole 20mm heel and calf lining. 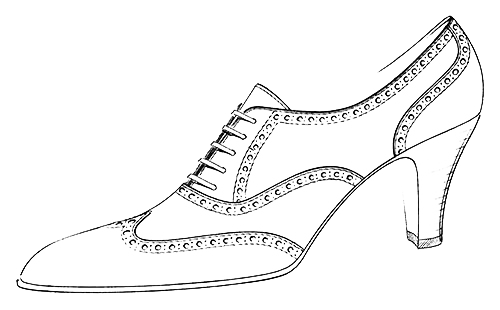 Style made on Hills 20 last.